The Registered Dietician at the Medicine in Motion Sports Medicine and Arthritis Care Centre, Kelley Hiltz-Cameron, has a diploma in sports nutrition. 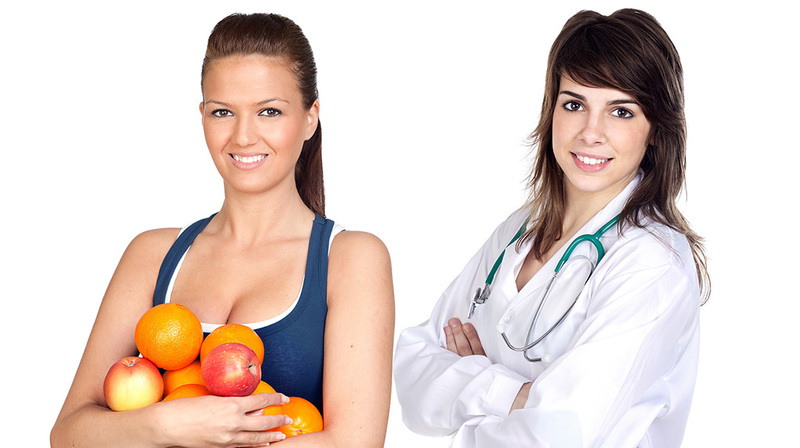 She is dedicated to promoting healthy nutritional practices that enhance lifelong health, weight loss, fitness and sports performance. Kelley is available to do individual consultations or sessions with groups or teams.